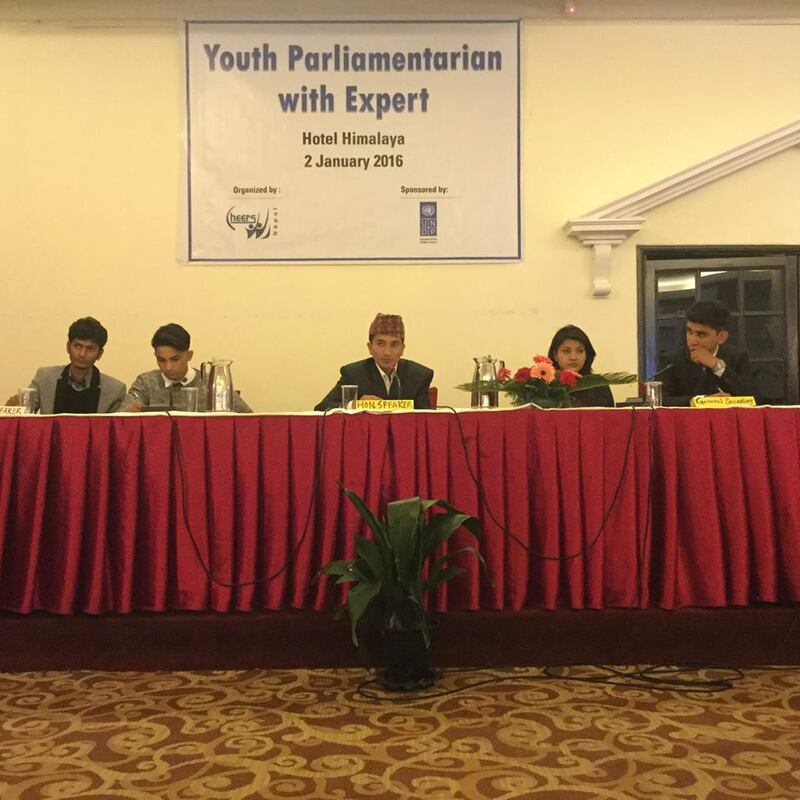 A resounding success indeed, ‘Mock Youth Parliament with Experts’ by Cheers Nepal and sponsored by UNDP concluded on January 2nd, 2016 amid much applause and appreciation on behalf of the participants. 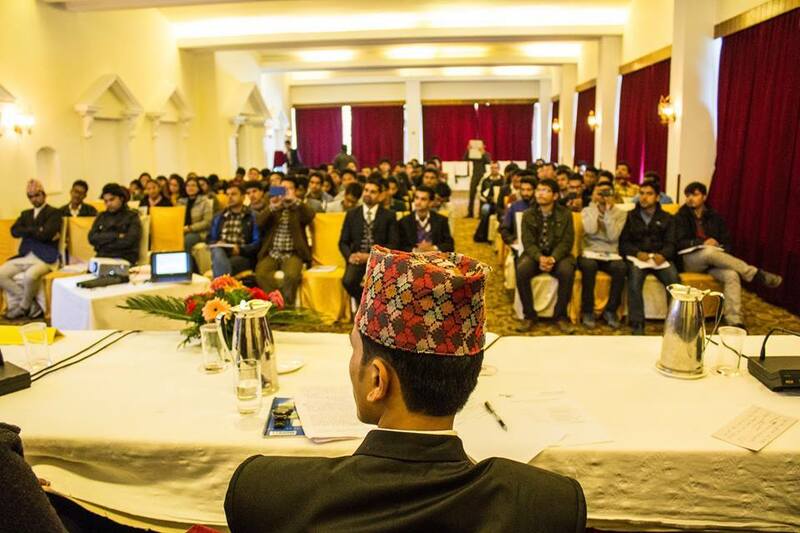 Like, its predecessor ‘Mock Youth Parliament’ a few weeks ago, much needed youth participation and enthusiasm was a major factor in creating a healthy platform for debate on many issues that have become of great importance to the intellects and actions of the Nepali people in recent times. These topics included the much controversial subjects of Ethnic Constituencies based on Population and Citizenship rights as mentioned in the constitution. As, of last time articulate arguments and thoughtful opinions were plentiful and flew across the room on a Saturday afternoon at Hotel Himalaya. 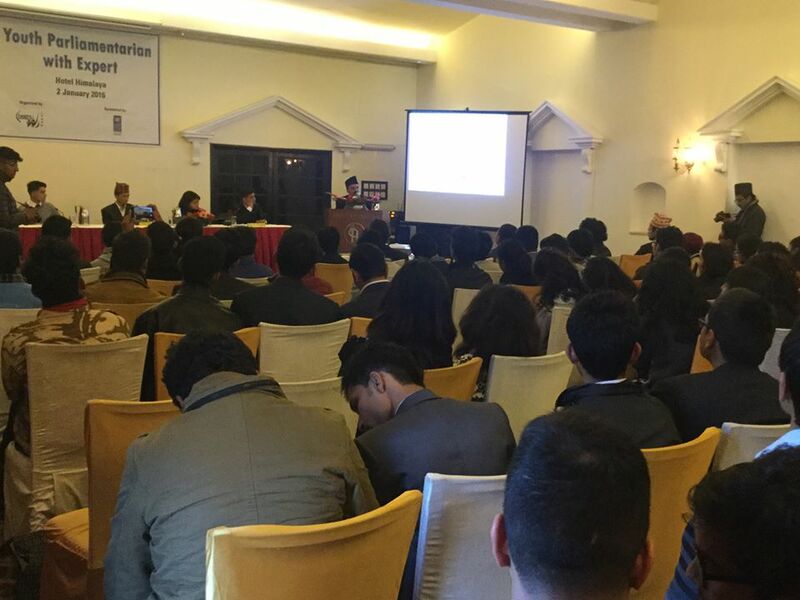 Yet, the real strength of this platform lay in the keynote speakers at the event; Mr. Kalpit Parajuli, a Constitution expert and Mr. Dinesh Tripathi, esteemed lawyer in their ability to answer the questions and concerns of the general youth audience. A presentation by Mr. Kalpit Parajuli was indeed a milestone in delving into the technicalities present in the current constitution of Nepal and Mr. Dinesh Tripathi’s oratory skills was an asset that drew clinical ideas, constitutional terms and good humor from all sides of the debate and was much appreciated by all. On, the topic of Ethnic Constituencies views ranged from geographic boundaries being the basis of ethnic constituencies to a middle stance that would create such election vote banks based on both these features i.e. geophysical conditions and population size of a region. The Citizenship provisions drew much criticism especially from the female members of the Youth Parliament who argued that it was gender discriminatory and unequal in the sense that foreign national spouses of men would be eligible for a Nepali Citizenship yet not, foreign spouses of Nepali women. An environment for debate and discussion especially one that targets the youth section of the Nepali community is a rare opportunity indeed to analyze about yet, most critics and experts themselves at the event believed that the task Cheers Nepal has accomplished alongside UNDP is a milestone for Non-Governmental Parliamentary actions and the Youth Council movement. 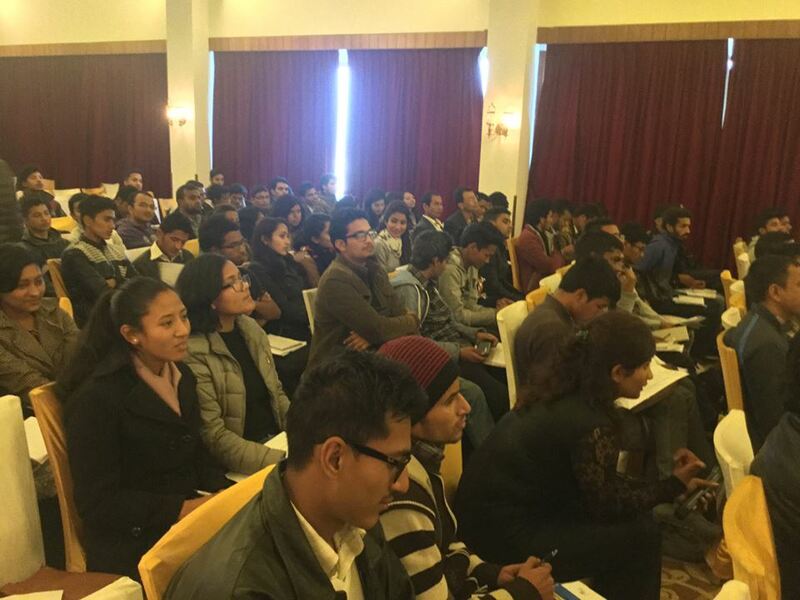 Nepal is in dire need of Youth Involvement in its domestic affairs and programs such as these go a long way in increasing youth participation and encouraging them to put National Development as their first agenda. Youth are the future of the world and Cheers Nepal has done a marvelous job in ensuring that the voices of these future leaders stay strong.